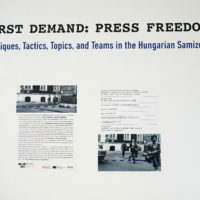 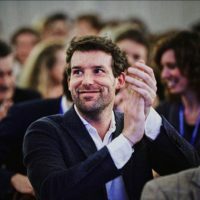 Following his fraud case, Claas Relotius has contacted the European Press Prize to apologize as well as return his award for Distinguished Writing, which he won in 2017. 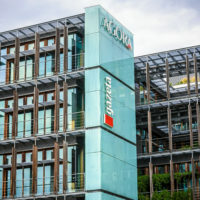 In December, Der Spiegel announced that Relotius had fabricated interviews and facts in at least 14 articles. 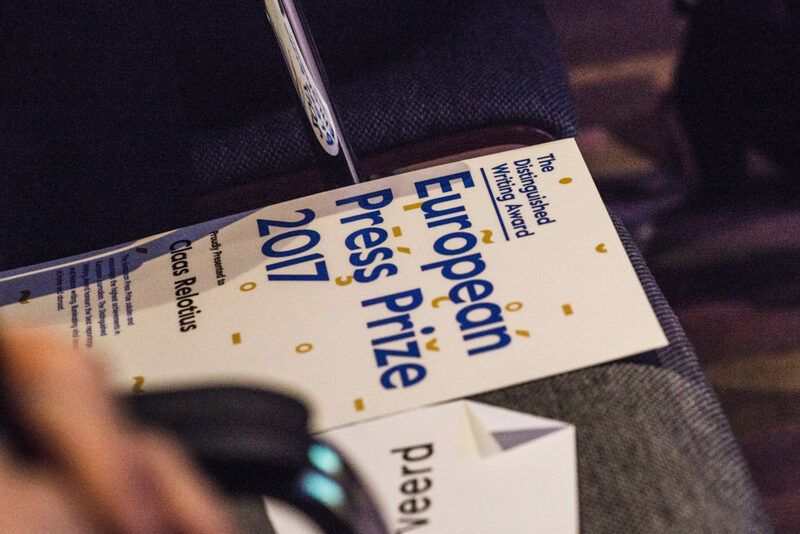 Relotius has returned the prize money and has been taken off the list of European Press Prize laureates.